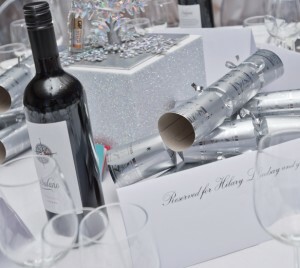 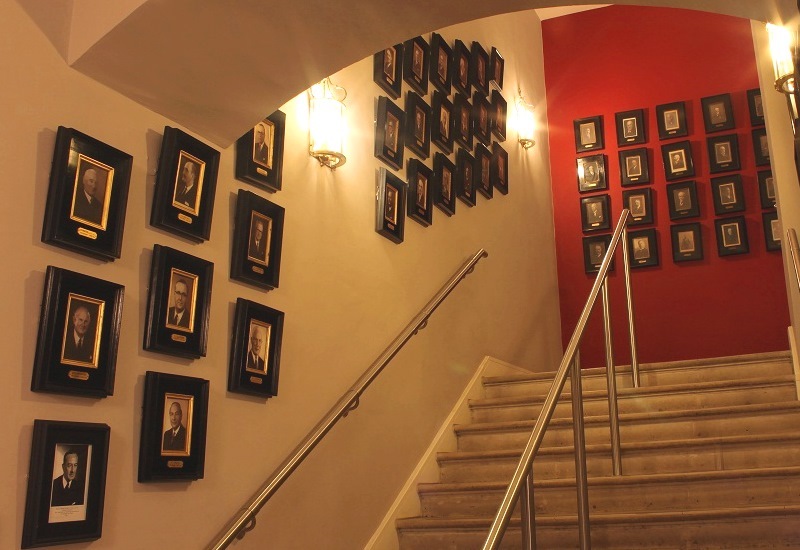 ICAEW is a world leading professional membership organisation that promotes, develops and supports over 150,000 chartered accountants worldwide. 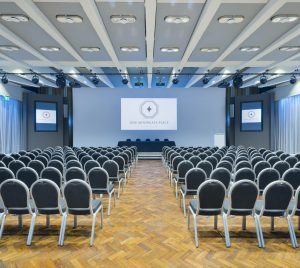 It provides qualifications, professional development, knowledge, insight and technical expertise, while protecting the quality and integrity of the accountancy and finance profession. 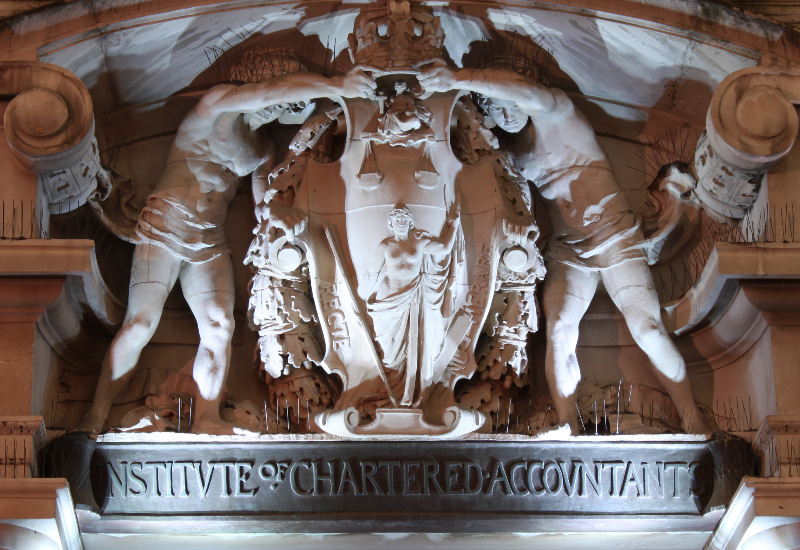 As leaders in accountancy, finance and business, ICAEW members maintain the highest professional standards and integrity. 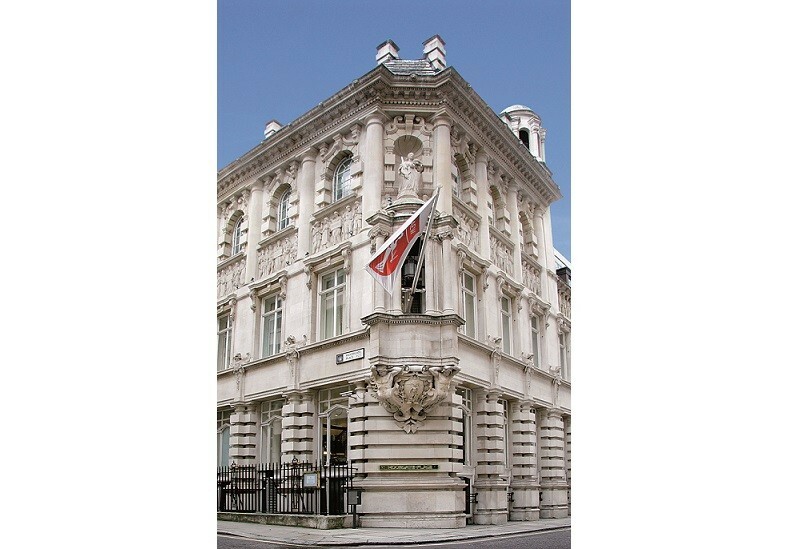 ICAEW and its members contribute to the success of individuals, organisations, communities and economies around the world. 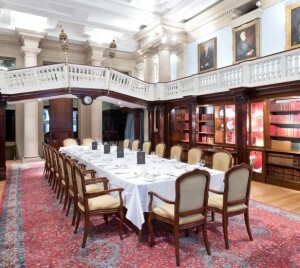 Tours are available to learn more about the building and history of ICAEW.